Sculpting a great body through proper exercise and diet is not just a work of art, but an understanding of science and test of mental strength too. 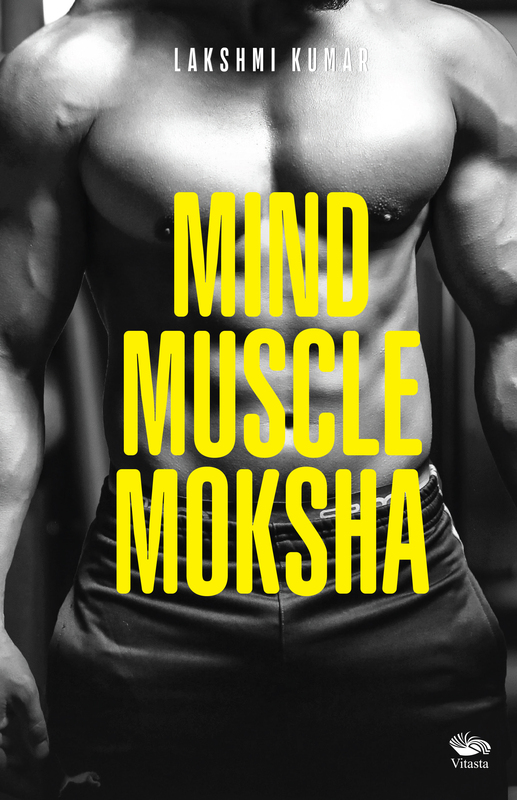 Mind Muscle Moksha is a guide to any person who wants to get a great body. It is not an encyclopaedia of exercises, rather a compilation of the best training techniques, diet, supplements and contest preparation tips. The book has a lot of information which can be used by any individual who wants to lose body fat, get into good shape and stay healthy. You will have answers to most of your questions, if not all. The Puducherry born Lakshmi Kumar is the founder of Phoenix Fitness Studio at Santhome in Chennai. Even as he chose journalism as his profession and worked as Assistant Editor in The Hindu, India’s national daily, bodybuilding remained his passion. He is a certified fitness coach with over two decades’ experience and has four certifications, including three international programmes. His wife Srimathy, also a certified trainer and fitness columnist, is the Director of Phoenix Fitness Studio.